Alphabet, parent company of Google (that’s still weird to type), announced the Q3 financial results for Google as it existed before the company reorganization that went into effect on October 2. The results are for the quarter ended September 30. Google saw revenues of $18.7 billion and revenue growth of 13% year over year with constant currency revenue growth of 21% year over year. The company reported substantial growth in mobile search revenue, which was complemented by contributions from its YouTube and programmatic ad offerings. 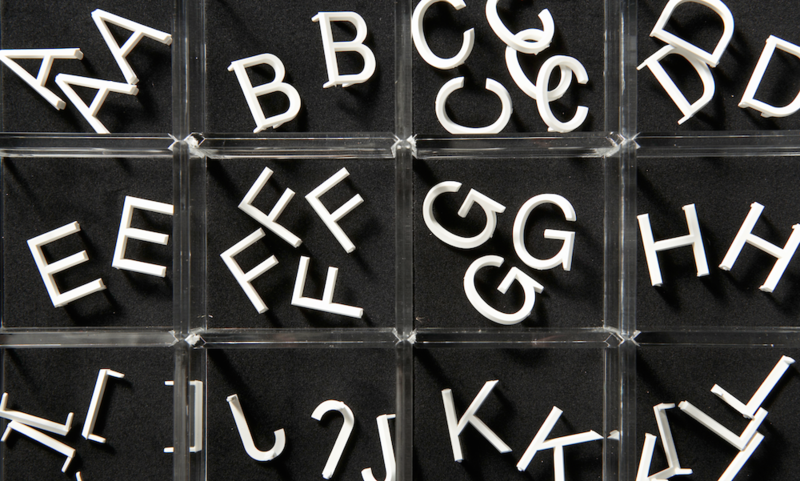 The Alphabet reorganization is being introduced in phases. For financial reporting purposes, the company says it expects the reorganization will result in disclosing its Google busienss as a single segment and all other Alphabet businesses combined as “Other Bets” starting in Q4. You can look at the full earnings release here.